- How and what in to invest? 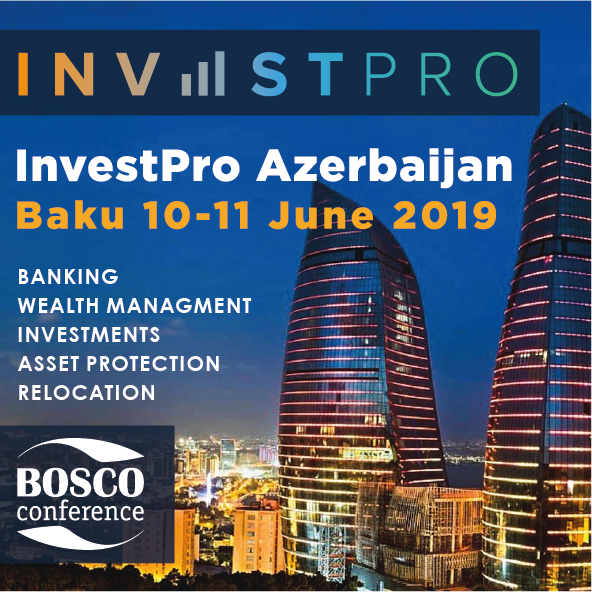 You will receive the answers to these and other relevant and important questions at the InvestPro Azerbaijan Baku 2019 conference. Conference format is B2C. 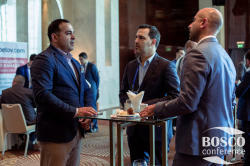 InvestPro successfully combines an exhibition and a conference that allows you to meet with more than 23 professionals and discuss the most exciting issues in an informal atmosphere during coffee breaks, lunch and evening cocktails. Who will come to the conference? Conference speakers are from the UK, Liechtenstein, UAE, Switzerland, Latvia, Ukraine, Italy, Georgia, and of course Azerbaijan! Also we expect for professionals from Singapore, the USA, Canada, Russia, Luxembourg, Lithuania, Estonia and others. What will you get at the conference? Registration until 24 th of May 2019, for 2 delegates from a company registered in Azerbaijan (only Top managers) is complimentary. The cost for delegates from other countries - 300 EUR. Until 22 th of April – 270 EUR. For more questions, please contact by phone +442035193484, +35722008684 or email bc@boscoconference.com . We are waiting for you at the conference!